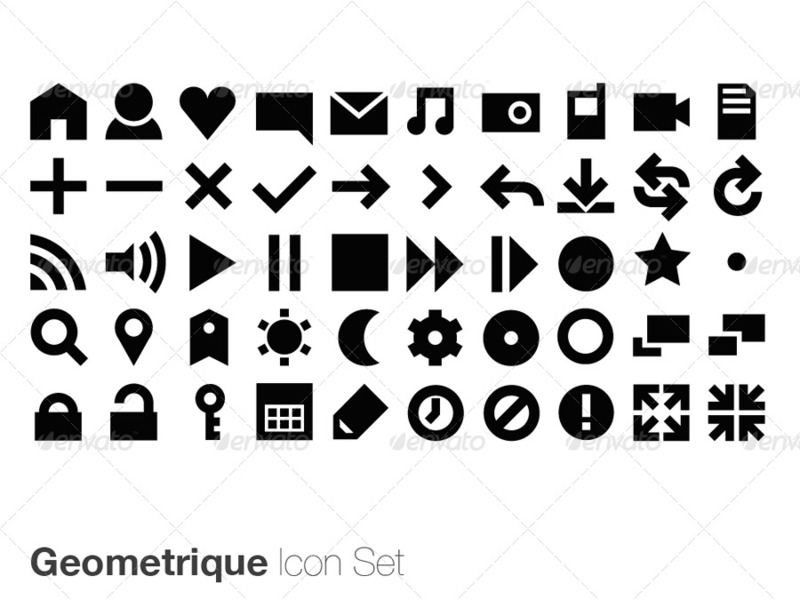 A set of 50 editable Vector Icons. Ideal for any website, or other web, software or print application. Clean, simple, easy to understand graphics. Compliment a wide range of site designs. 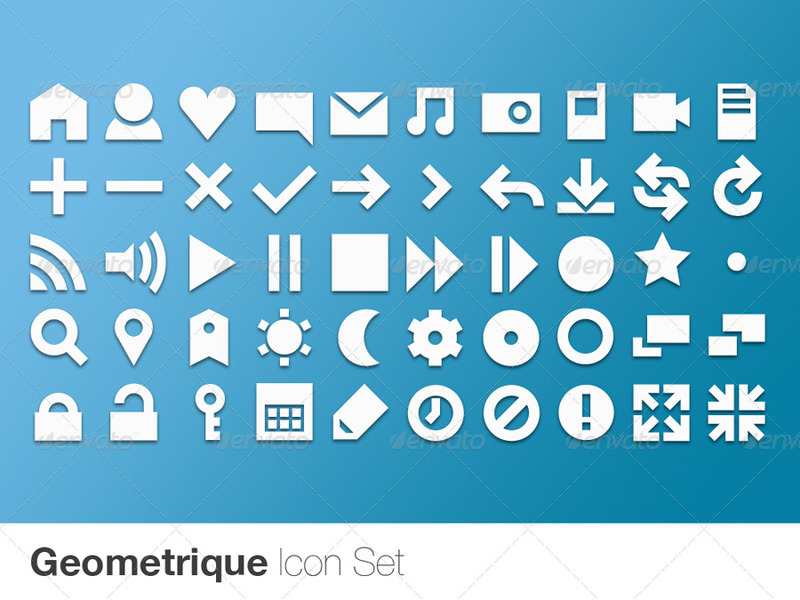 Pack includes: .EPS file containing editable vector images. Black and white icon set .PSD file raster images (layered): Black icon set, White icon set with optional drop shadow presets, blue and grey backgrounds. Black and white icon sets .PNG files on transparent backgrounds at 70px, 48px, and 24px. All open in Adobe CS1 and above.